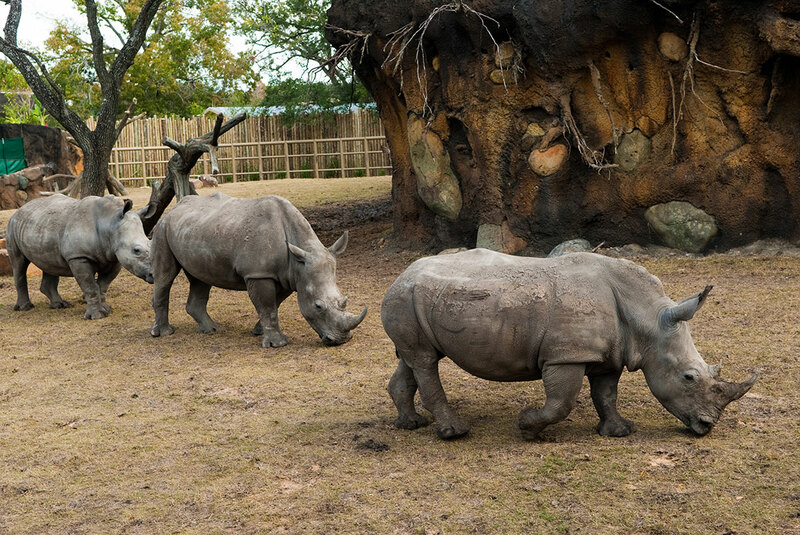 In 2009, Hines served as development manager on the African Forest Exhibit for the Houston Zoo. Phase one of a 13-acre master plan, the 8.65-acre African Forest recreated the architecture and landscape of western equatorial Africa while featuring chimpanzees, rhinos, kudus, ostriches, cheetahs and giraffes in a natural setting. 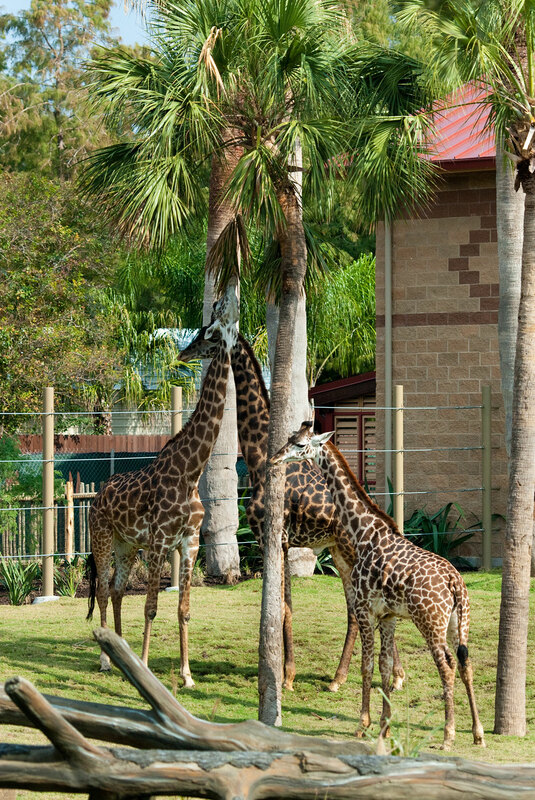 This development management project consisted of 10 buildings totaling 31,675 square feet for a new gorilla, rhino and giraffe exhibit, a full-service restaurant, snack bar and gift shop.